Most businesses have existing on-premises technologies up and running, and they aren't in a rush to move entirely to the cloud. 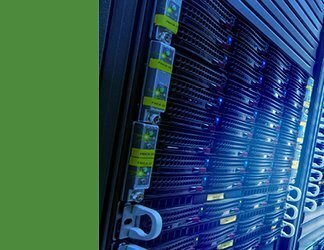 This means data center teams are increasingly asked to manage IT resources that are located partly on premises and partly in the cloud. 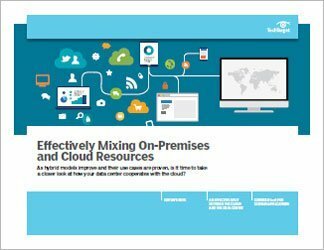 To blend on-premises IT with the cloud, an organization needs to evaluate its workloads to determine which will perform well -- and cost-effectively -- in the cloud and which are best suited for an in-house data center environment. This two-part guide identifies the winning strategies -- and the pitfalls -- involved. 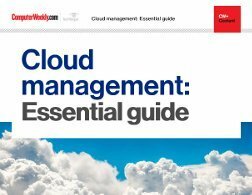 Best practices for managing IT in the cloud and on premises are changing and improving as IT teams learn from earlier attempts. 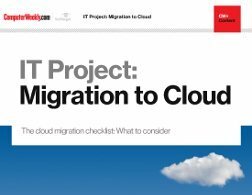 Organizations have had opportunities to think through decisions about which workloads they want to run in the cloud and which they want to have on premises. 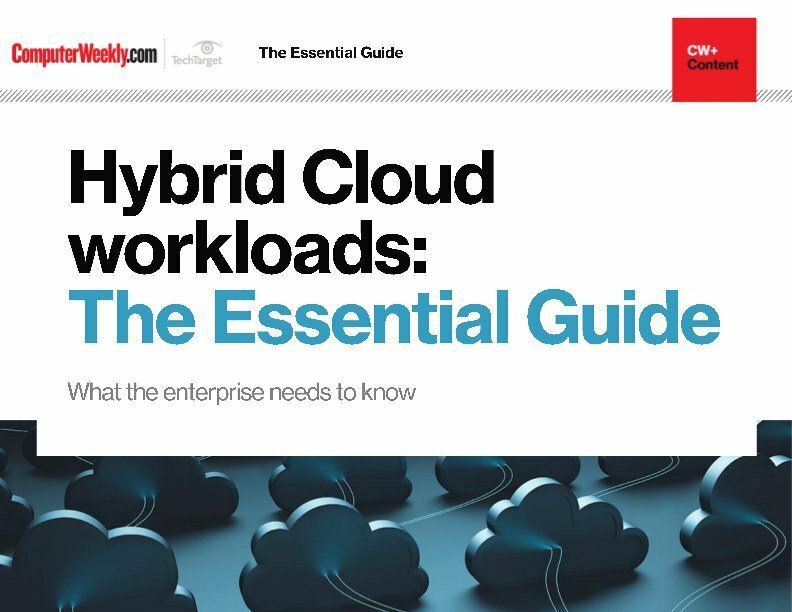 This guide explores the security issues, costs and the best uses for these hybrid cloud environments.